Floatride- Want to feel like you're bounding along your favorite running route? Want to not feel like you're wearing much of a shoe at all while doing so? Want your cushioning to be created in conjunction with NASA? Boom! 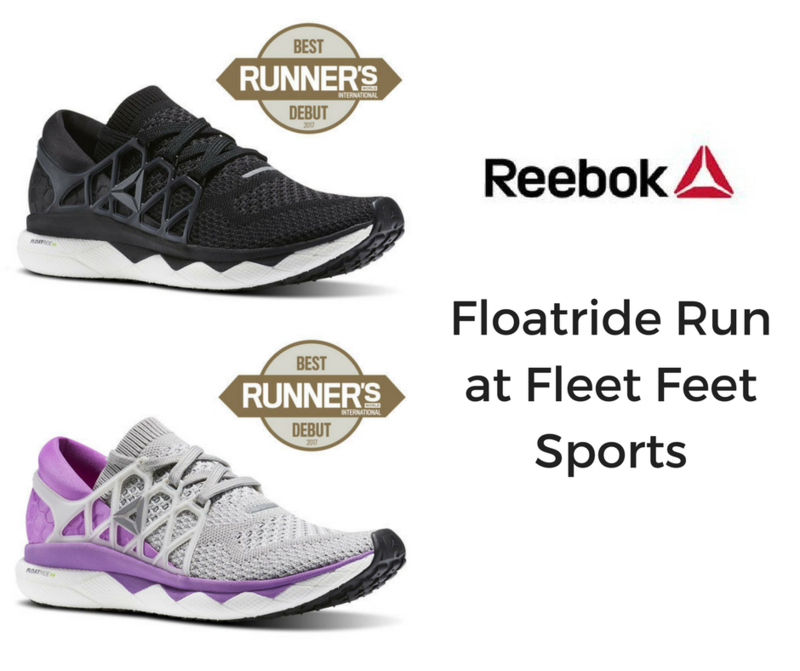 The Reebok Floatride checks all of those boxes. The prime knit upper moves every which way your foot does, the plastic cage hugs and moves giving you a locked in feel without being obnoxious. The outsole/midsole combination truly feels like a bouncy cloud. Hard to find words to describe it. You just need to put it on and experience the wow for yourself. Speed TR- Built as durable as it is pretty to look at, this trainer can take whatever punishment you want to throw at it. 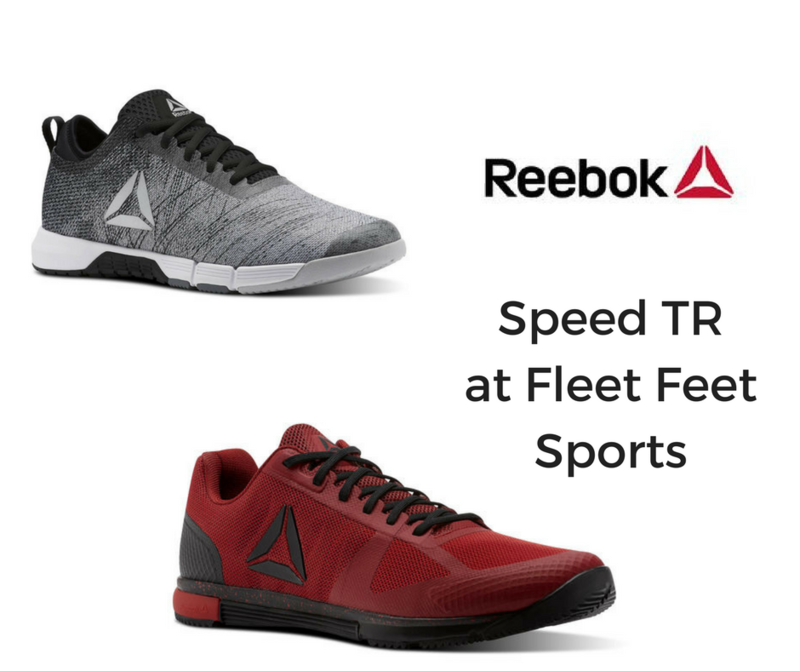 From high intensity cardio, to every rep, to everything in between the upper will move with you and the outsole will give you the stable cushioning without getting in your way. The woven textile upper provides support while the neoprene collar adds comfort.